Great starter home or investment property. 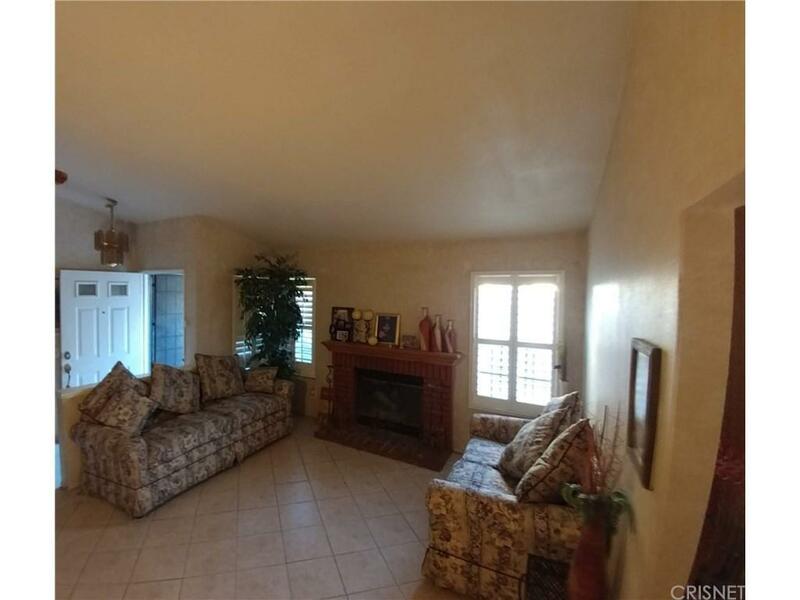 As you walk up to the property you will notice an iron fence with a gate to a private entrance on the side with a beautiful stamped concrete.This single story home features 2 bedrooms, 2 baths, fireplace, tile and laminate flooring. Kitchen has a sliding glass door to access the cover patio and the big back yard that has stamped concrete and low maintenance garden area. 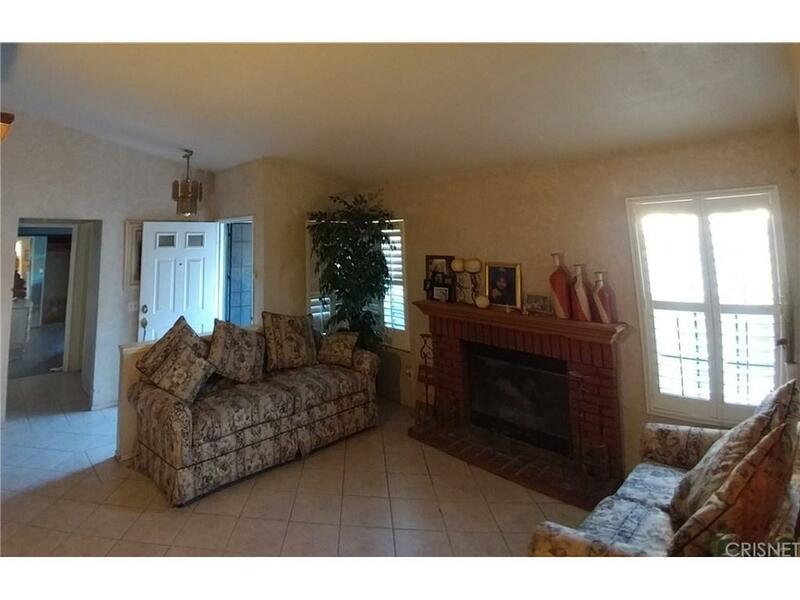 Close to schools, shopping centers, restaurants, parks and freeway.Must see to appreciate all the details this property has to offer. 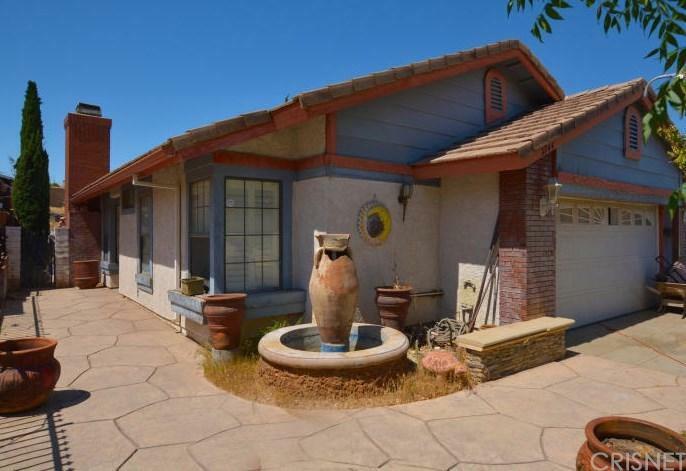 Sold by Raul Leon BRE#01783150 of Endeavour Realty Inc.. 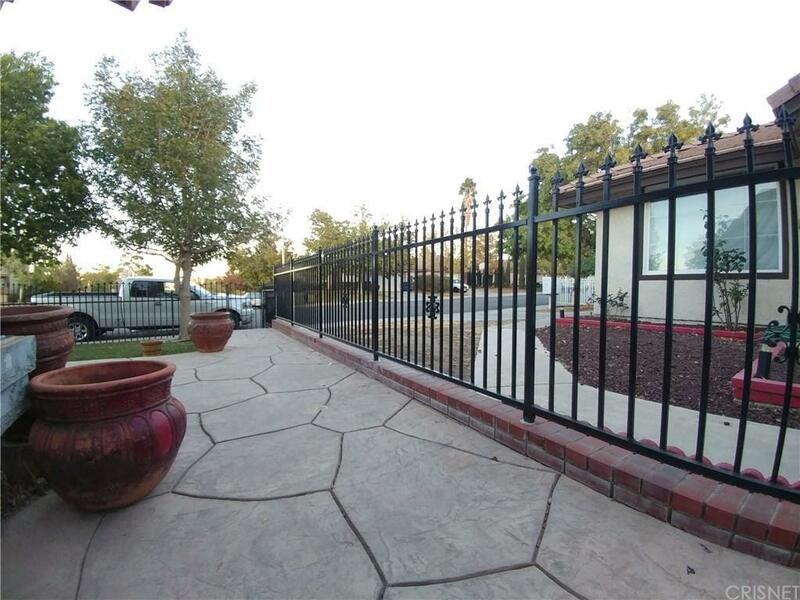 Listing provided courtesy of Lexia Portillo DRE#01783150 of Real Estate Professionals Of.